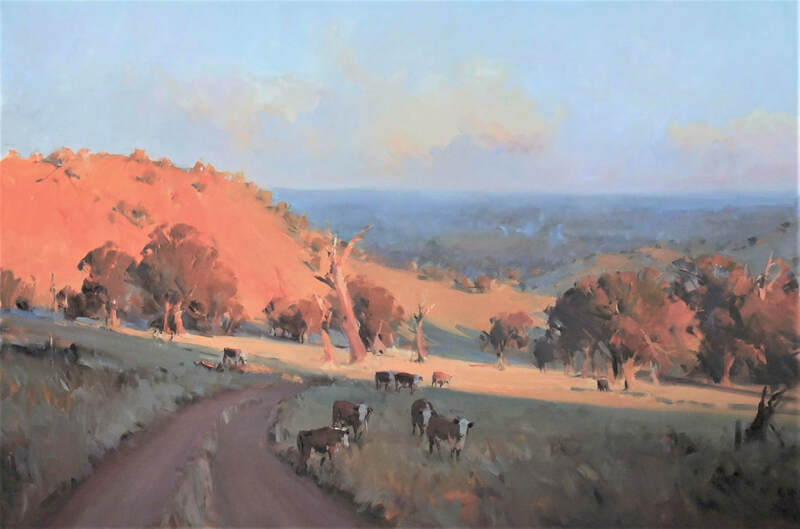 One of Australia’s leading painters in the watercolour medium, Ross is recognised internationally and is often invited to exhibit in various international biennial shows, particularly in China and in Europe. 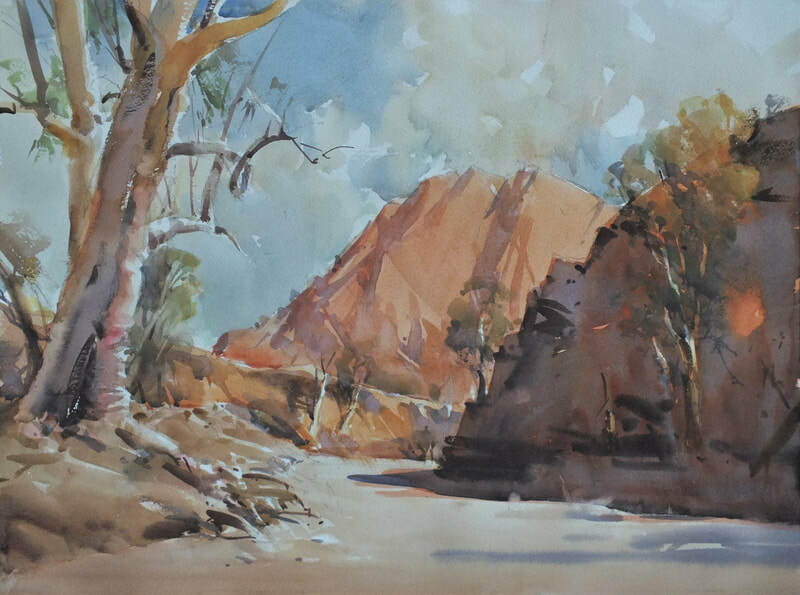 With more than 200 major awards to his credit and works in collections both nationally and internationally, Ross is in constant demand for his Tutorials throughout Australia, China, Europe and New Zealand. 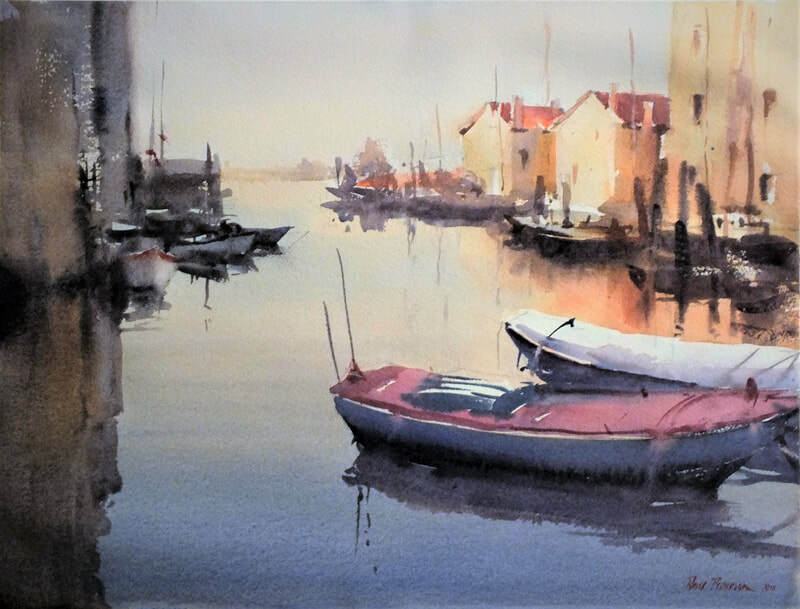 His works have been published in many books worldwide, and he has a DVD on Watercolour painting: “Summer Light in Watercolour”. 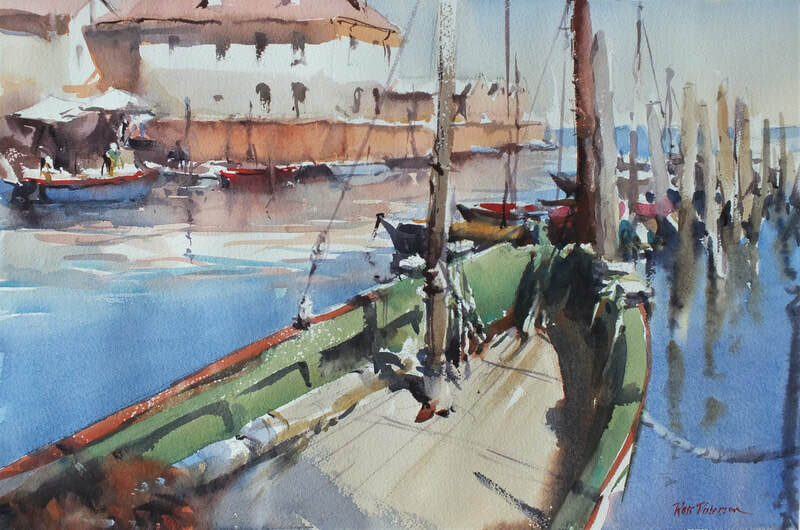 An artist who often paints “Plein air”, and with extensive knowledge and experience in art education, he is able to impart concisely and generously for hobby painters through to the experienced artists with a desire to extend themselves to a higher level in their art. He is a member of various prominent art societies, (e.g. Aus. 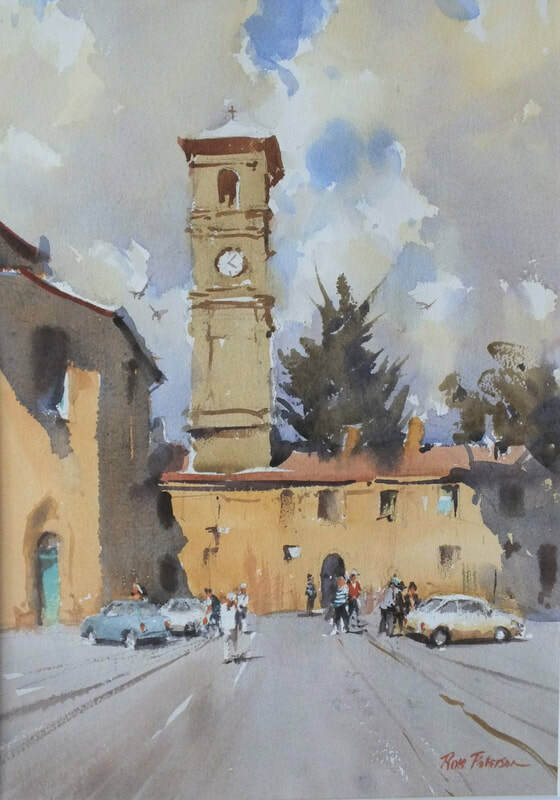 Watercolour Institute (Sydney); Twenty Melbourne Painters Society); Vic. 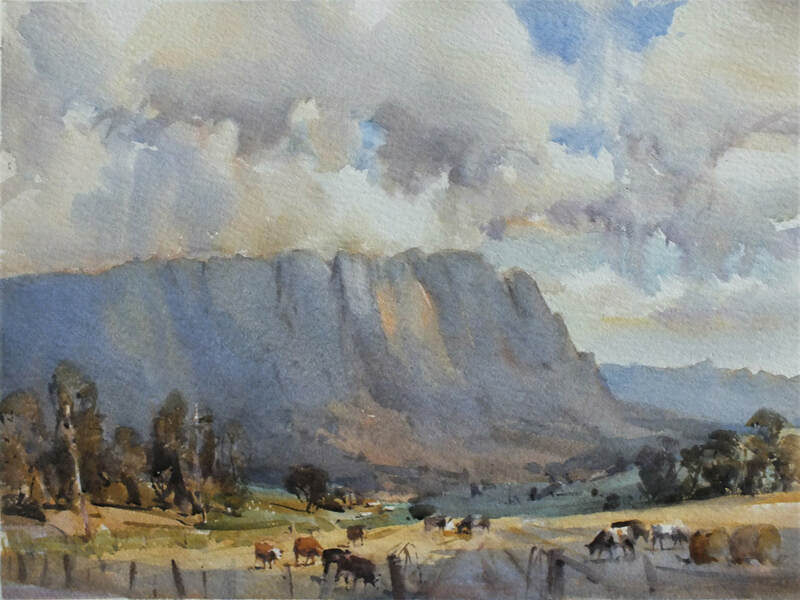 Watercolour Society and A.G.R.A. This program will place emphasis on the importance of careful planning and preparation in watercolours, include necessary steps of design/drawing and use of art elements as a foundation, then the procedure of attaining a successful wet-in wet underpainting to enhance luminosity and vitality in each work.